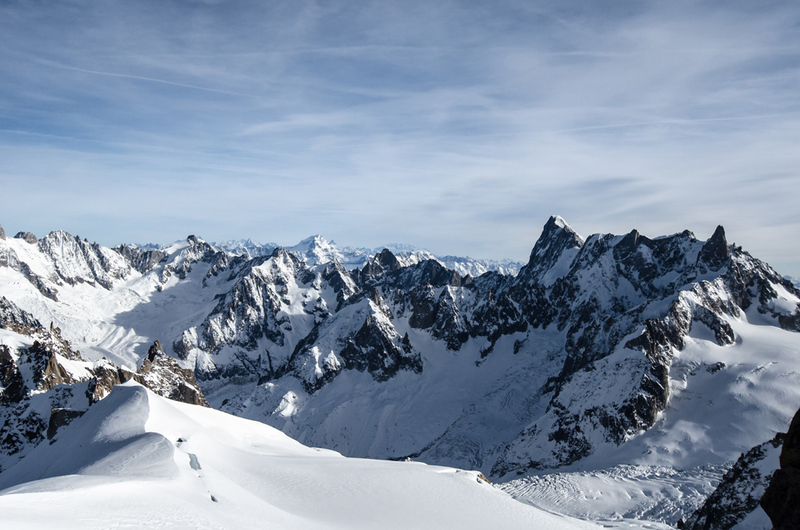 The ascent to the Aiguille Du midi, in Chamonix, is a long one… if you climb. 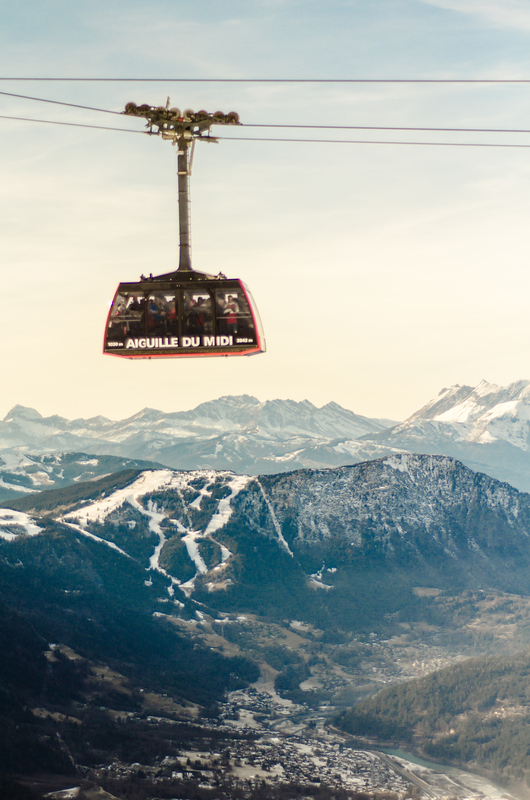 However – there exists the most terrifying of cable cars – one (two actually) that reaches almost 4,000 metres into the sky to the very roof of Europe. 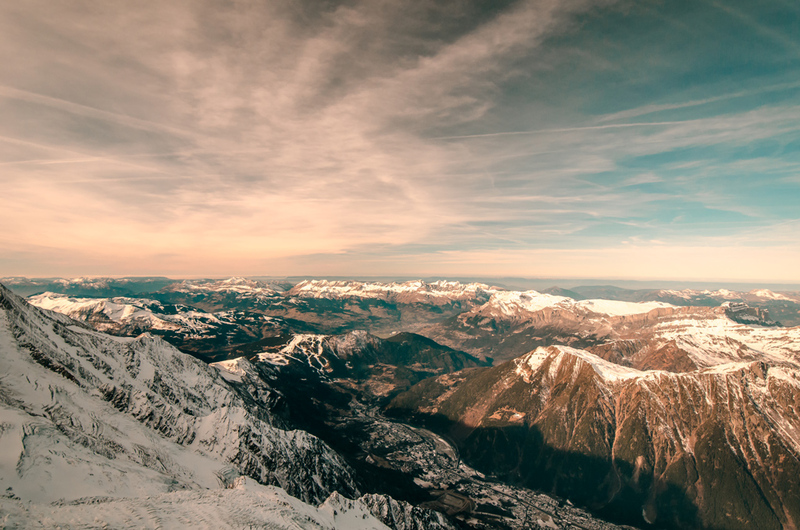 Snow capped mountains await, beautiful vistas of pure white snow, rugged mountain tops and deep blue skies that stretch onwards and forever over the entire continent. 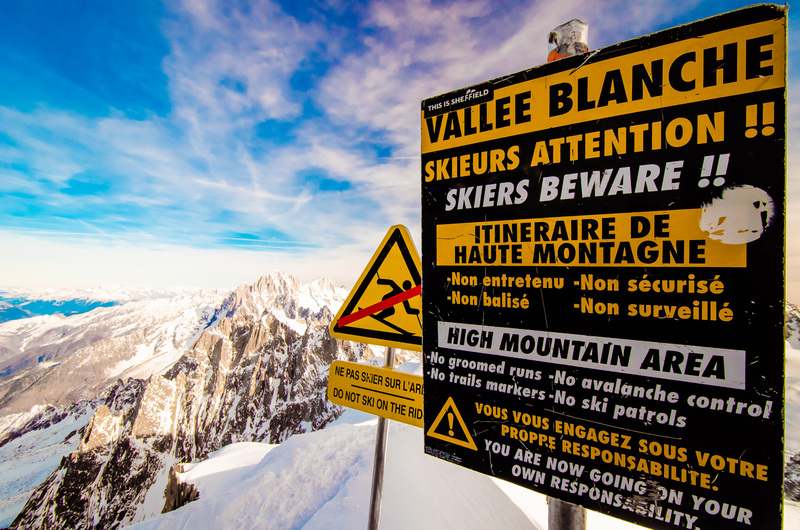 It’s popular with everyone – climbers, walkers, skiers and of course beady eyed tourists wanting a glimpse over the world. We made our ascent close to Christmas and it was relatively busy – though I’ve heard rumours of mass lines that stretch for hours in the busier seasons so watch out. 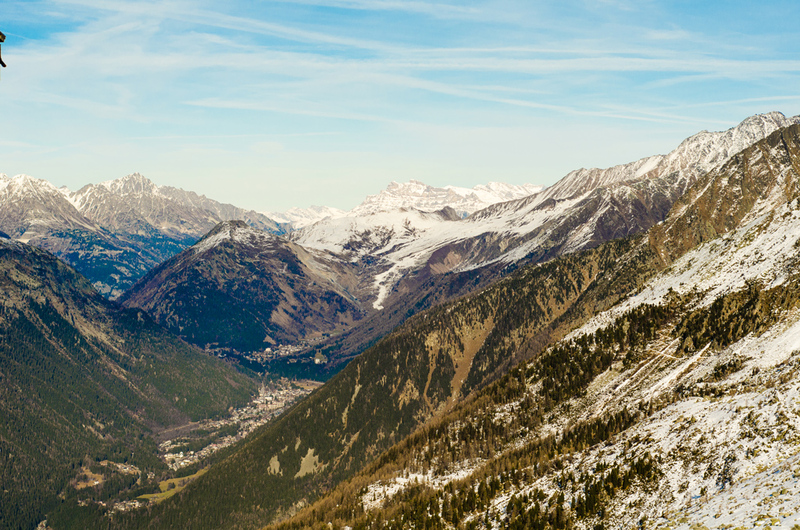 The below image provides you a glimpse of what you should expect – quite full – very high up – Gondolas. 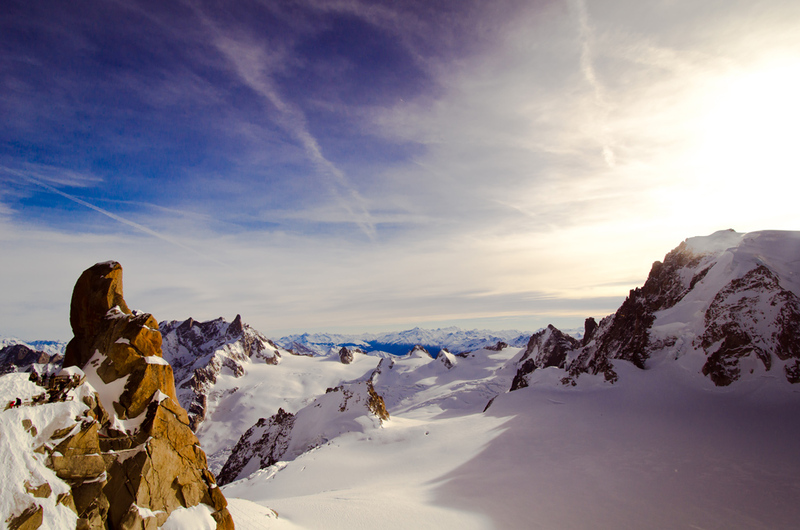 The Aiguille Du Midi gondola ascending to the very top. Taken from the mountains at the first stopping station. 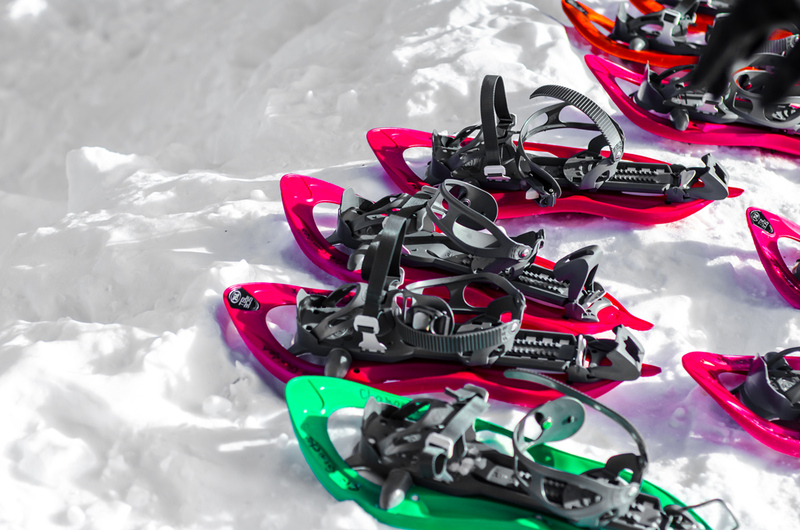 Once you’ve made your first ascent – you can quite easily go out into the mountains for a little walk or even a ski if you’re ridiculously adventurous and a very good skier. (From where I took the above image and the next few). We wondered around here for a little while before heading back to the Gondolas to make our final ascent. 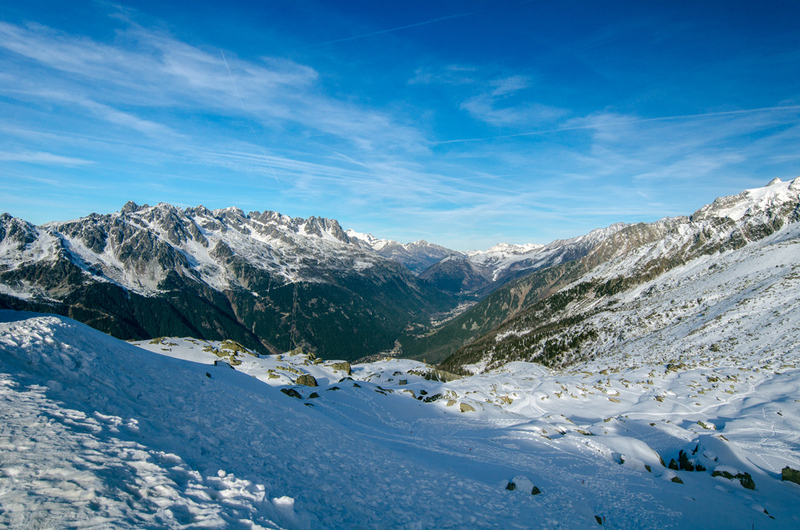 The real views only really appear at the very top though – so jump aboard the next cable car and get ready to face mountains in the face – as the cable car pulls its way up the mountain just sheer metres away from the rocky exterior of the Aguille du Midi. These next photos were all taken from the top viewing points – including the photo of the Mt. Blanc immediately below. There’s also a glass viewing point – known as A STEP INTO THE VOID – which has you seemingly hovering over the mountains – this was sadly closed during our visit. The re-opening is planned for April 2015. I was quite surprised to spot some birds at the top too – the guy below is an Alpine Chough and he, along with many friends can be seen swooping and gliding in all kinds of intriguing positions – generally in search of a little food. I have never been up quite so high before in my life, and though usually terrified of heights (though I’m working to correct this by taking part in silly things such as this and dangerously high bunjee jumps – more coming soon) I found this a fantastically beautiful experience, liberating and breathtaking.